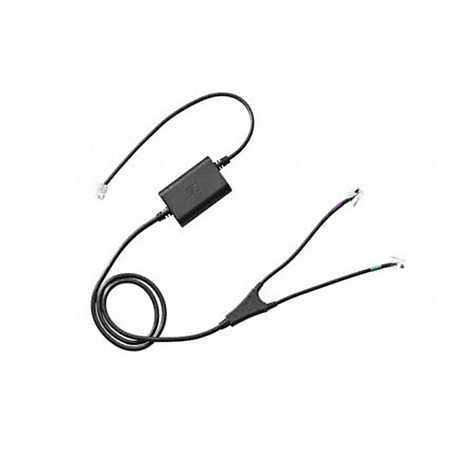 This cable is an enhancement for any contact centre or corporate office environment. It has been specially designed to make calls convenient to manage –thanks to easy set-up, single-button operation as well as efficient and flexible answering/ending of calls. The CEHS-AV 04 is compatible with the wireless office headsets by Sennheiser Communications – DW Office, DW Pro 1, DW Pro 2 and D 10. *AVAYA system software version 6.2.3 or higher is required.